We are halfway through 2018, and we have already seen a fair share of smartphone launches. It is also safe to say that, this year has by far been the year of innovations when it comes to smartphones. Smartphone companies have raised the ante by introducing new and innovative features in their flagship smartphones. Additionally, smartphones in 2018 haven’t just focused on high-end specifications but also on new and innovative features. 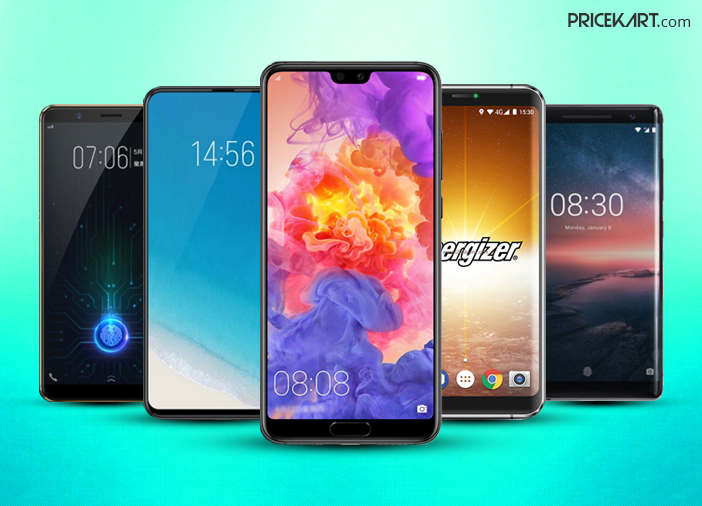 Here are the smartphones in 2018 that launched with new innovative features. As far as smartphones in 2018 go, Vivo Nex is the first true bezel-less smartphone. The smartphone sports thin narrow bezels on either side of the phone, giving it a near 100 per cent body-to-screen ratio. 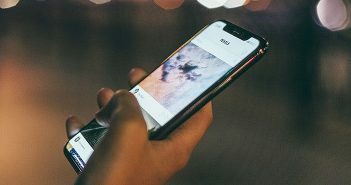 With an under-display fingerprint sensor and a pop-up front-facing camera, the smartphone has avoided the need for a notch. The selfie camera automatically pops up when you activate the front camera mode. Take a further look at the specifications of the Vivo Nex smartphone. With Huawei P20 Pro, the company introduced the world to the first triple-lens camera. The smartphone features the triple camera setup on its rear panel which is designed in association with Leica. The setup includes a 40-megapixel RGB sensor, an 8-megapixel telephoto lens and a 20-megapixel monochrome sensor. Additionally, the camera supports apertures of f/1.8, f/1.6 and f/2.4 along with 3x optical zoom and 5x hybrid zoom. 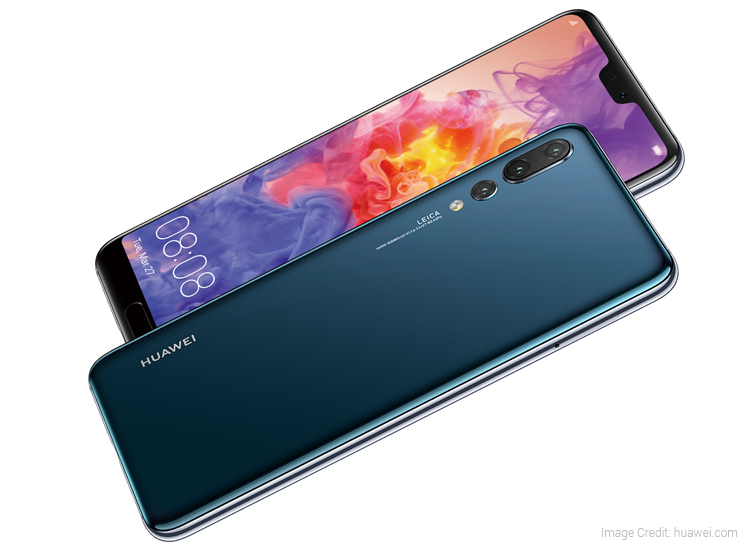 Take a further look at the specifications of the Huawei P20 Pro smartphone. All this while, we have been thinking that a smartphone with 5000mAh battery is huge. The Energizer Power Max P16K Pro smartphone that launched during the MWC 2018, is the first smartphone to boast a humongous 16000mAh battery. The company has claimed that with such a powerful battery, the smartphone can last for a week on a single charge. Take a further look at the specifications of the Energizer Power Max P16K Pro smartphone. Nokia made its comeback in the smartphone market after a really long gap. 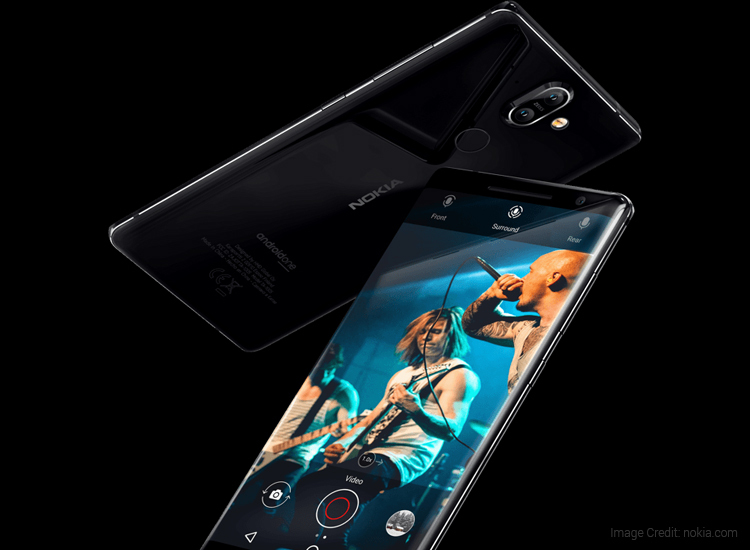 Out of all the smartphones that Nokia launched, the Nokia 8 Sirocco is the company’s flagship device. The smartphone is the first to run on the Android One operating system. It is an unmodified version of Android, providing users with pure Android experience. Take a further look at the specifications of the Nokia 8 Sirocco smartphone. 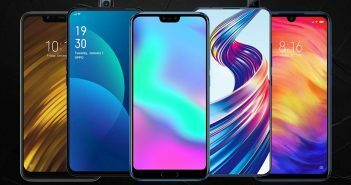 SikurPhone is another smartphone that launched during the MWC 2018. It garnered a lot of attention for being the first smartphone to launch with a pre-installed cryptocurrency wallet. Additionally, the phone will allow users to store multiple cryptocurrencies with its cloud integration. However, the smartphone is yet to make its way to the markets. If rumours are to be believed, SikurPhone will launch sometime in August this year. Take a further look at the specifications of the SikurPhone smartphone. 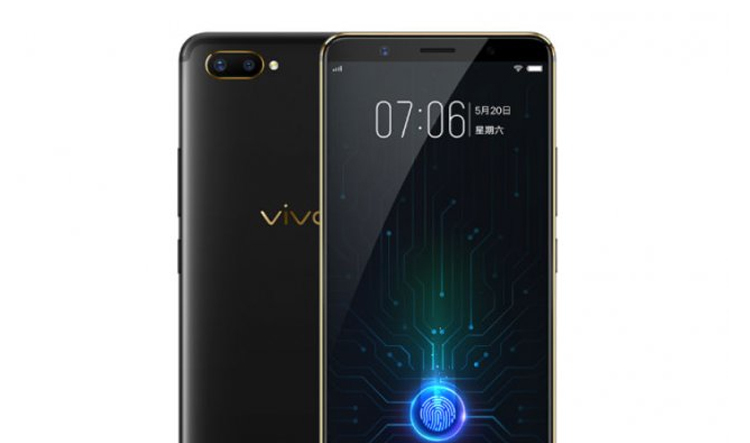 And last on our list of smartphones in 2018 with innovative features is Vivo X20 Plus UD. 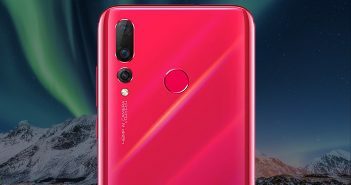 It is the first smartphone that launched with an under-display fingerprint scanner. Though, quite a lot of companies have incorporated this feature in their smartphones in the recent months. With this feature, you are not just restricted to the designated fingerprint sensor to unlock the smartphone. You can place your finger anywhere on the bottom half of the screen to unlock your phone. Take a further look at the specifications of the Vivo X20 Plus UD smartphone.